Play Sports? Use Mouthguards. Help! My gums hurt when I floss! 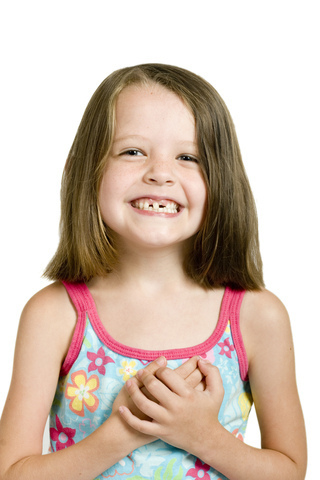 There are several treatment options we offer at The Woodlands Orthodontic Group that can help correct crooked teeth. Please give us a call at our convenient The Woodlands, Spring, and Magnolia, TX office to learn more or to schedule an initial consultation.